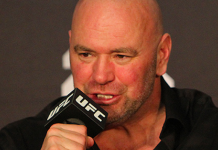 On a recent episode of his Call Me Al podcast, UFC lightweight Al Iaquinta suggested that a bout with fellow fan favorite Justin Gaethje was in the works for this summer. 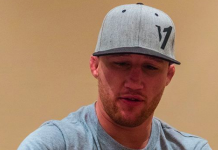 Shortly thereafter, Gaethje took to Twitter, denying that the fight was happening in August, but implying that it could indeed be happening. 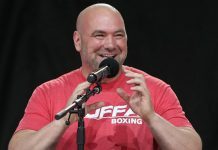 While both Iaquinta and Justin Gaethje seem to be interested in this fight, however, UFC President Dana White say it’s not happening. 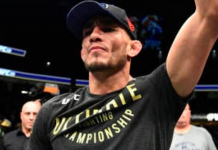 White stomped out this potential matchup on a recent edition of the UFC Unfiltered podcast. 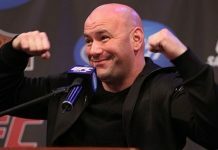 The problem, White elaborated, is that Iaquinta wants more money — more than he’s entitled to based on the new deal he signed when he stepped up to fight Khabib Nurmagomedov on short notice at UFC 223. 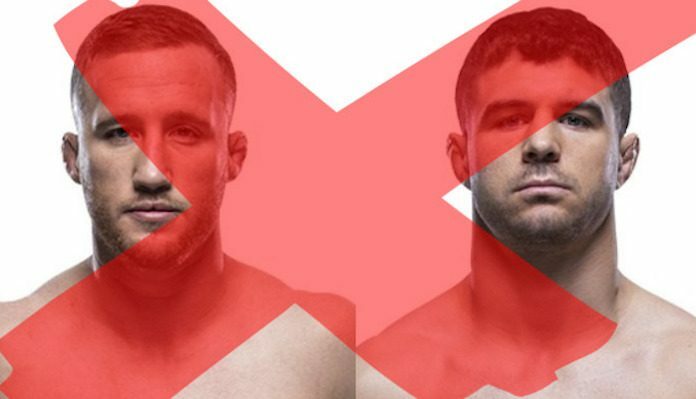 Would you like to see Al Iaquinta and Justin Gaethje fight? 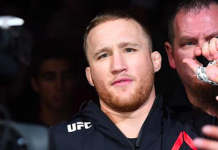 This article first appeared on BJPenn.com on 6/6/2018.